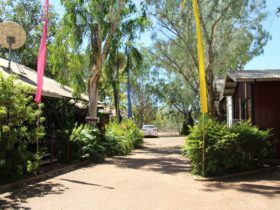 Aptly nicknamed the WayOutBack agricultural show by locals, The Borroloola Gulf Show is held each year in the isolated town of Borroloola in the Gulf of Carpentaria. Despite its small size and remote location, the last blast of the Territory show season swells the Borroloola population, attracting over 1,000 visitors and competitors coming for the exciting action of the local rodeo and campdraft. The show combines a gymkhana with agriculture, gardening, lifestyle, arts, crafts and competition in an entertaining day out. 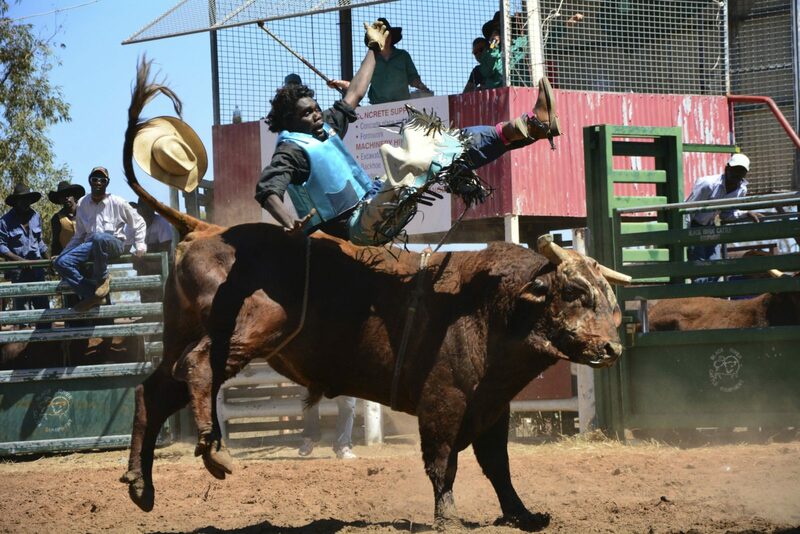 Regarded as the biggest event in the Gulf, the show is held to coincide with the Borroloola show day public holiday. 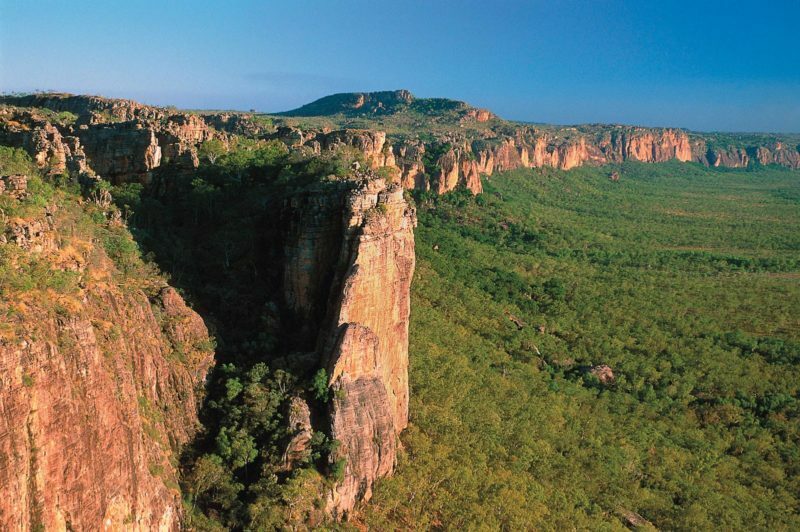 Borroloola is situated 80 kilometres inland from the Gulf of Carpentaria in the Northern Territory, 250 kilometres west of the Queensland border.